Running Oracle databases in an on-premises environment presents customers with many challenges, such as increasing license and maintenance fees, and the need to upgrade from older versions to avoid compliance problems. Growing companies require cost-eﬀective databases that are fast enough to keep pace with their expanding business, and enable automated processes to replace time-consuming administrative tasks. Modernized cloud database solutions can help address these issues. DB Best is a leader in database cloud migration, data services management, application modernization, and delivering solutions for new services like analytics and the Internet of Things (IoT). They have the expertise to help customers of all sizes successfully migrate their Oracle database environments to Amazon Aurora, and the know-how to optimize performance following cloud adoption. The consulting experts at DB Best can guide you through the entire migration process, and help optimize your Amazon Aurora environment after cloud adoption. They will lead the establishment of a solid database foundation on Amazon Web Services (AWS), and leverage their expertise to help you integrate a wide range of AWS services and increase business ﬂexibility. 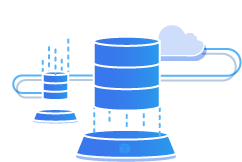 DB Best has worked with AWS to develop a Jumpstart oﬀering to accelerate your database cloud migration It begins onsite and covers the migration process from end to end. Learn more about the Jumpstart consulting oﬀer. 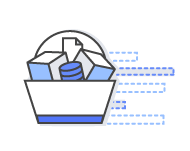 Enhance your Amazon Aurora data warehosue by working with industry-leading tools and experts who can help you learn how to do more with Amazon Aurora - from migrating data to scaling up your MySQL deployments. 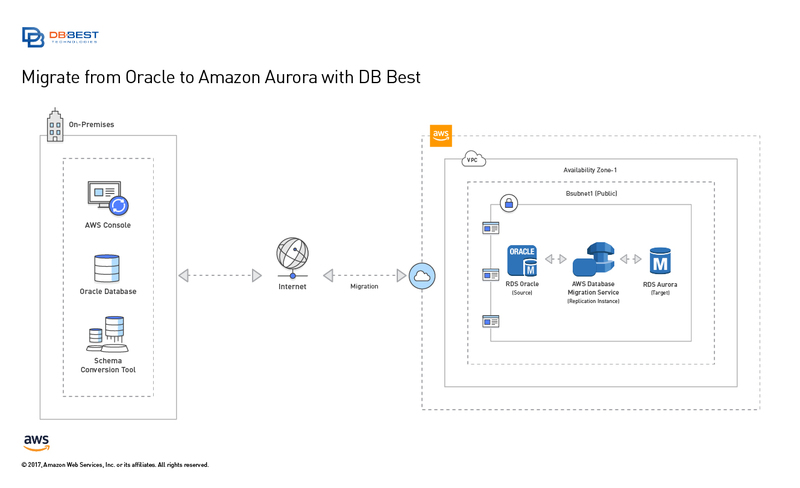 See additional information on working with Amazon Aurora, including tutorials, documentation, and best practices. 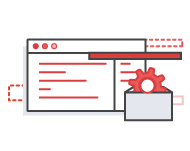 This whitepaper outlines best practices for using AWS DMS.